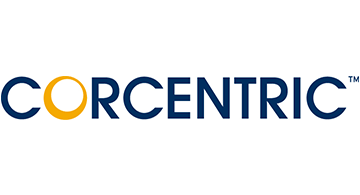 Corcentric is a leader in cloud-based financial process automation solutions including accounts payable and accounts receivable, e-invoicing, credit and collections management, working capital management, and reporting analytics. Corcentric offers two solutions. CorConnect, our accounts receivable platform, tackles complexity in multi-enterprise commerce by removing the cost, friction, and risk from doing business in a complex B2B ecosystem. COR360, our accounts payable platform, enables companies to automate their AP processes. For more information, visit corcentric.com.